After dropping the ball hard with the last event, I’m looking forward to September’s theme: Rennsport Reunion! In late September, legendary Porsche racecars from across the globe will gather at the famous Laguna Seca race track for Rennsport Reunion VI. This gathering is a Porsche only event that takes place once every three years. There’s several race events, as well as a Concours D’Elegance. I believe a few LaLDers are going to be in attendance! To celebrate, we’re going to dedicate a week long event to Porsche. Beginning September 23rd, bring out your best diecasts from Stuttgart. 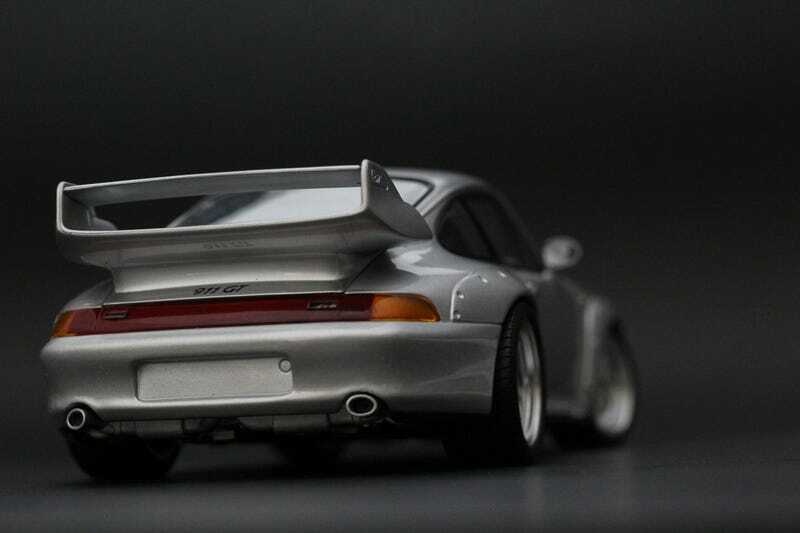 Same rules as ever; post all the Porsches in all the scales. We'll wrap up when Rennsport Reunion wraps up; September 30th. This will be our last themed event this year, so let’s make it a good one!